Tourists will appreciate the Southern hospitality of this neighborhood hotel and casino as much as the locals do. 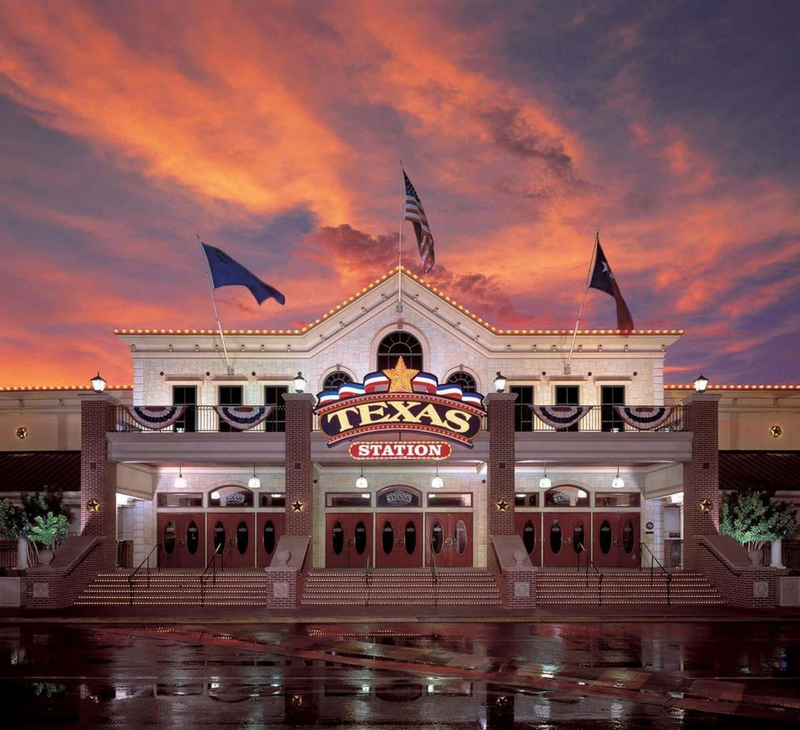 Everything is bigger in Texas, and it's no different at the Texas Station Gambling Hall and Hotel in Northwest Las Vegas. There's a 60-lane bowling center, an 18-screen movie theater and over 1,700 of the most popular slot and video poker machines in Vegas. Dining choices include Beaumont's Southern Kitchen, Texas Star Oyster Bar and the Feast Buffet -- where there's always something for everyone! If you have a taste for gambling, there's something to fulfill every appetite in the 91,000-square-foot casino with exciting table games, a bingo hall, and a comfortable race & sports book. You can dance the night away in South Padre, or catch current A-list acts or hit-makers from yesterday in the Dallas Events Center. 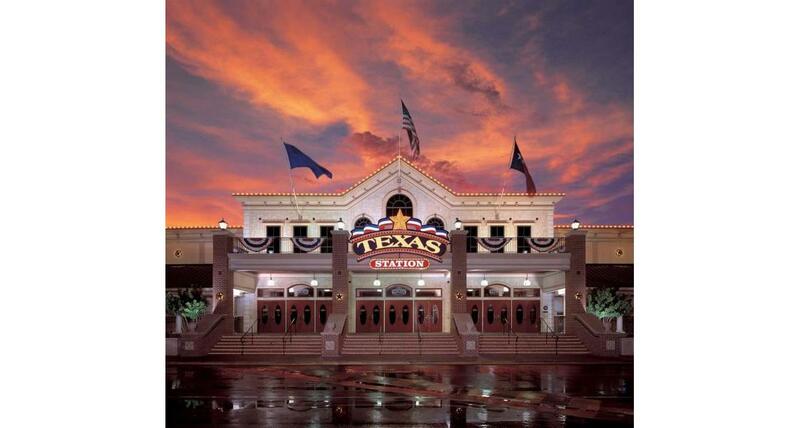 Texas Station also offers a luxurious 200 room hotel and more than 42,000-square-feet of meeting and convention space - the perfect spot for your next family reunion and barbecue. Hop on the freeway for the 10-minute drive to the Las Vegas Strip or downtown.